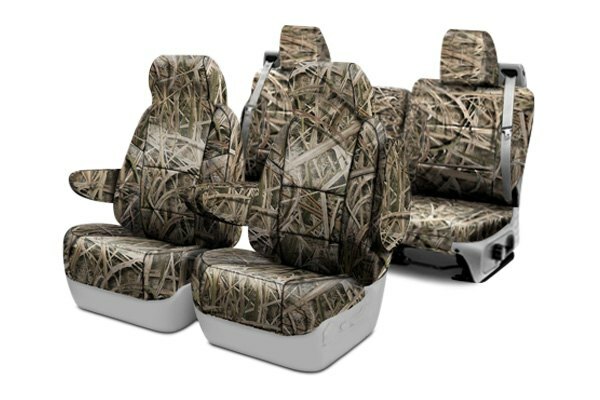 Cstom seat covers for Ford F150: Camouflage, Tactical and other materials - Ford F150 Forums - Ford F-Series Truck Community. 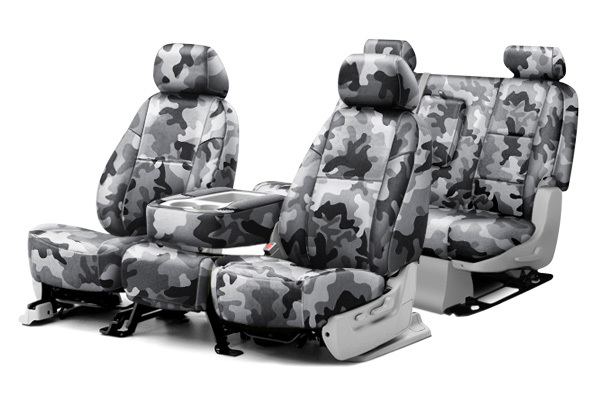 We are glad to introduce custom Coverking® seat covers for Ford F150 models at CARiD. 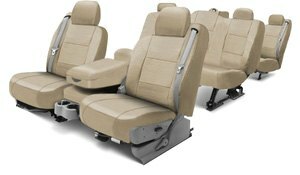 Read more about Coverking on our website. These covers go on top of your seats, so you don't have to remove upholstery. 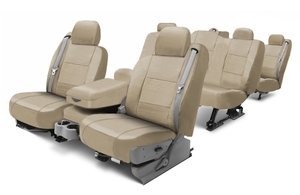 Depending on the model seat covers include cut outs for airbags, lumbars, *****, etc. 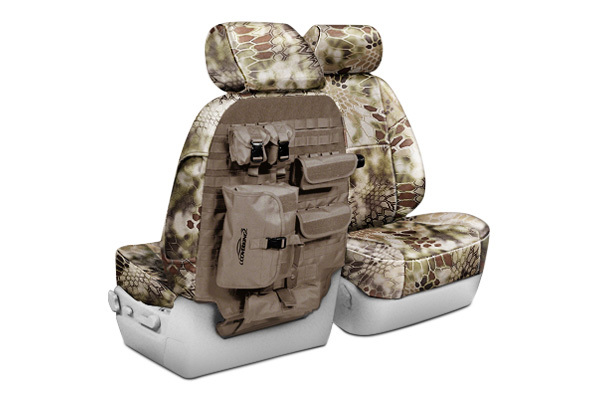 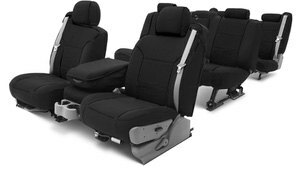 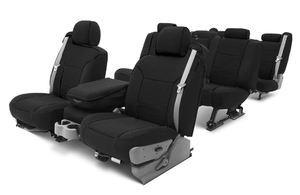 You can select a set of front seat covers or a complete set with front and rear seat covers.